“It’s really hard to get a sense of scale. I mean, it’s huge. I’m not a huge football fan but I think it’s on the order of around a hundred football fields." 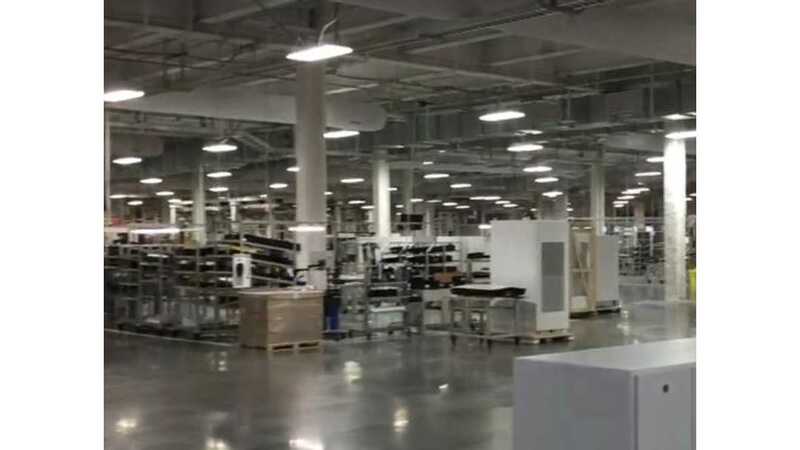 Tesla is already utilizing completed sections of the building. As each section is finished, battery production starts immediately. 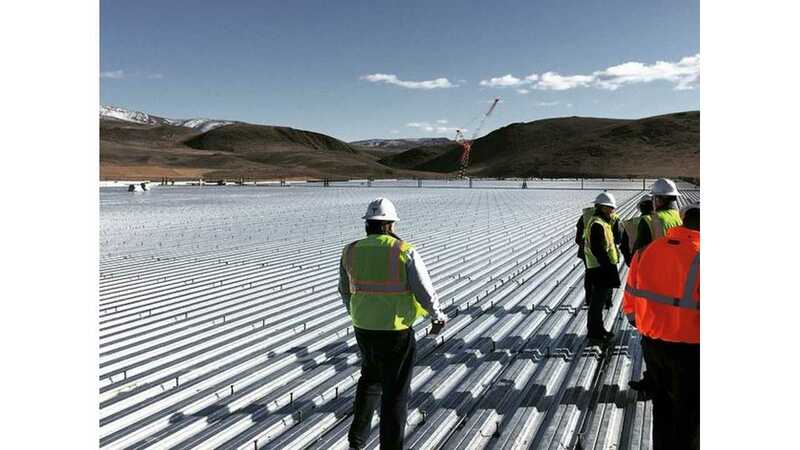 Nevada offered Tesla an incentive package of over a billion dollars toward the factory. The offer came with specifics that the company must follow. Most importantly, employing Nevada citizens as 6,000 of the factory's permanent workers. 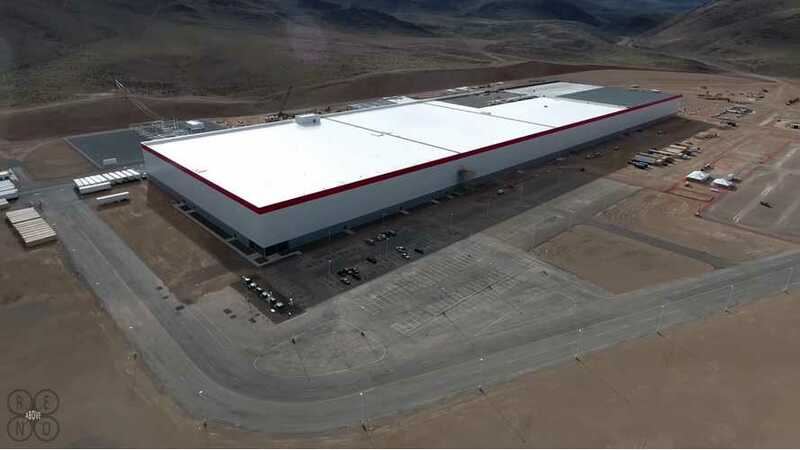 The Tesla Gigafactory will run on renewable energy, mostly from solar panels on the roof. Energy will also come from batteries and other off-site renewable sources. The goal is to double the world's lithium-ion battery production, and to significantly reduce costs, in partnership with Panasonic. This would supply 500,000 Tesla vehicles. Another room is focused on making the Powerwall. This is a 4 foot by 3 foot battery for the home. There are already many stacks of these completed and ready to ship. The Powerwall will store home owner's excess solar energy that can be used overnight. Powerpacks, like Powerwalls, are also accumulating on the factory floor. These are a bigger version of a Powerwall, said to be about the size of a refrigerator, that will be used in factories, industrial sites, and electric utility grids. “Batteries are the missing piece in allowing sustainable energy to scale up to 100 percent of our energy needs. We’re confident that eventually just about every vehicle on the road will move to being electric . . . That’s changing the transportation landscape. That’s changing the energy landscape. It is changing the world." “Is Elon Musk far-seeing and investing in the future? Or is he making big bets that could all collapse at once? “If we could figure out a way to produce batteries at large-scale and low-cost, it would really be a game changer for reducing greenhouse gas emissions . . . people who like that and feel good about it and they’re mostly pretty darn rich . . . Average households are not going to get much or any value from these batteries." Despite any speculation or analyst predictions, Tesla is headstrong and well underway in making all of this a reality. 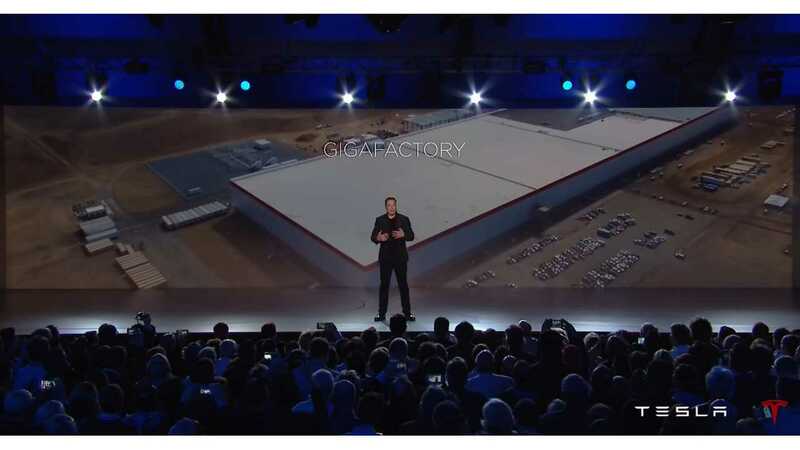 Once the monumental accomplishment of the Tesla Gigafactory is complete and fully efficient, battery prices will drop substantially. Straubel estimates a 30% reduction initially. Tesla hopes that lower battery prices, leading to cheaper electric vehicles, home batteries and energy storage, will eventually appeal to the masses. This will not only lead to an "electric revolution", but also provide Tesla with much anticipated profitability.